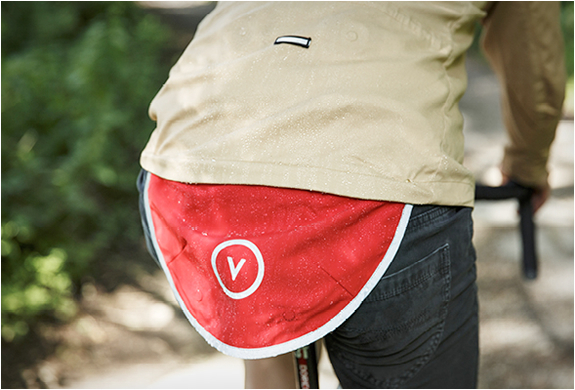 Vulpine is a new cycling apparel brand. 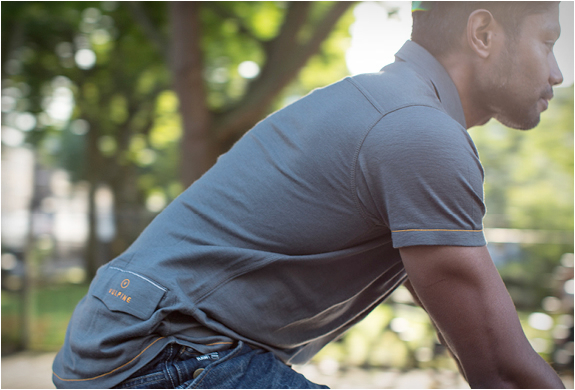 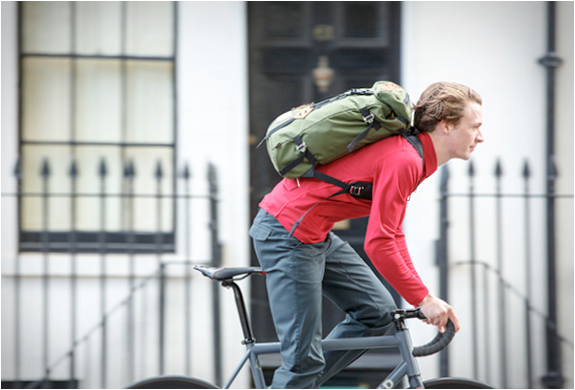 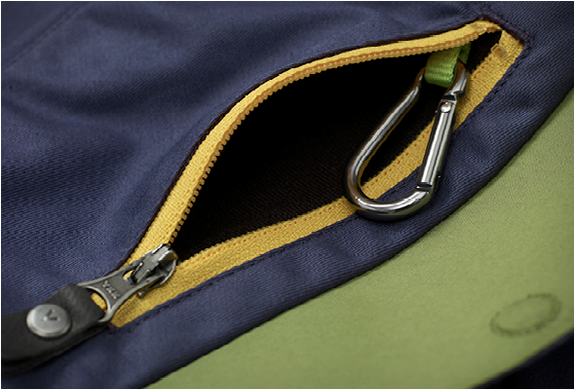 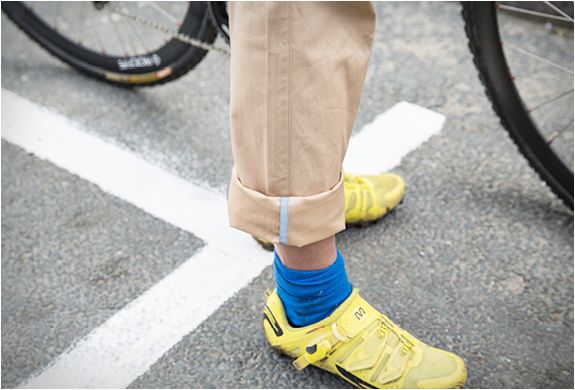 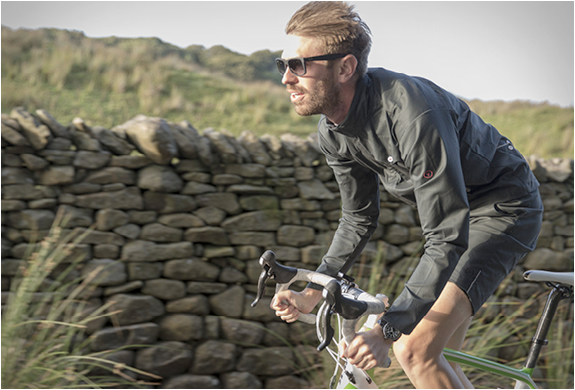 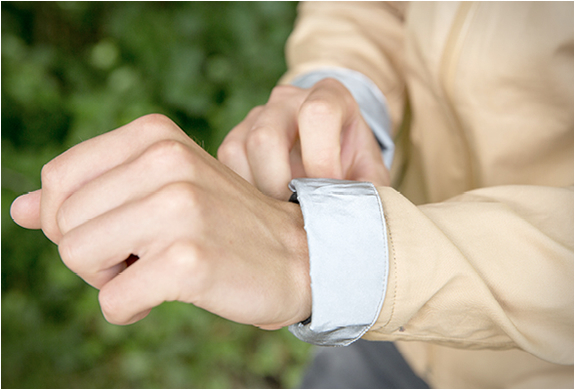 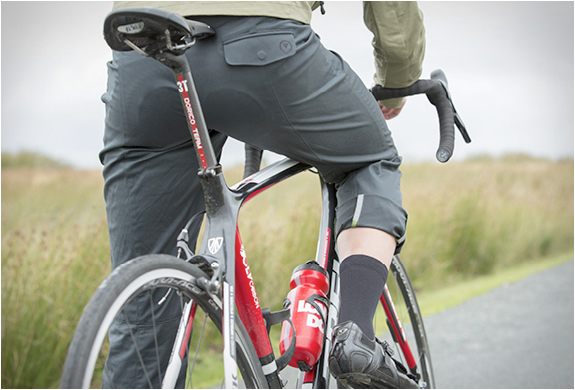 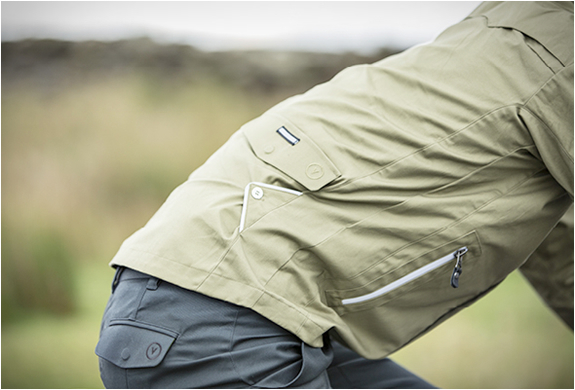 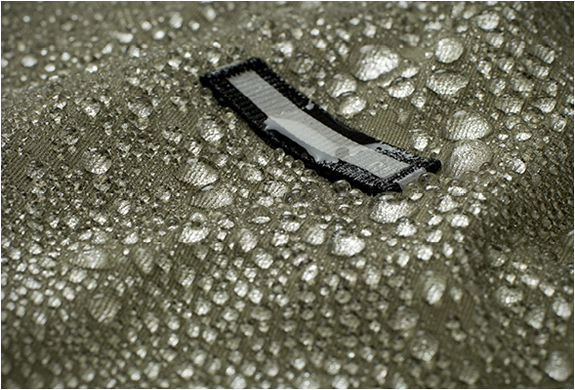 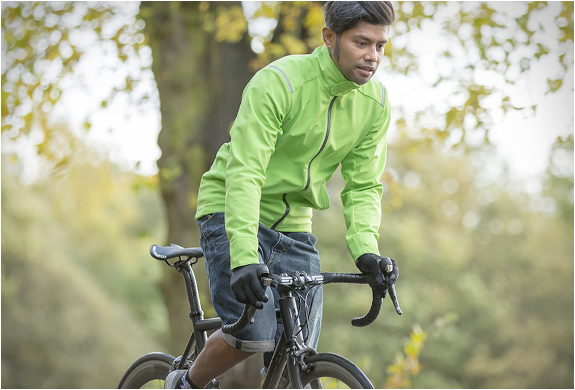 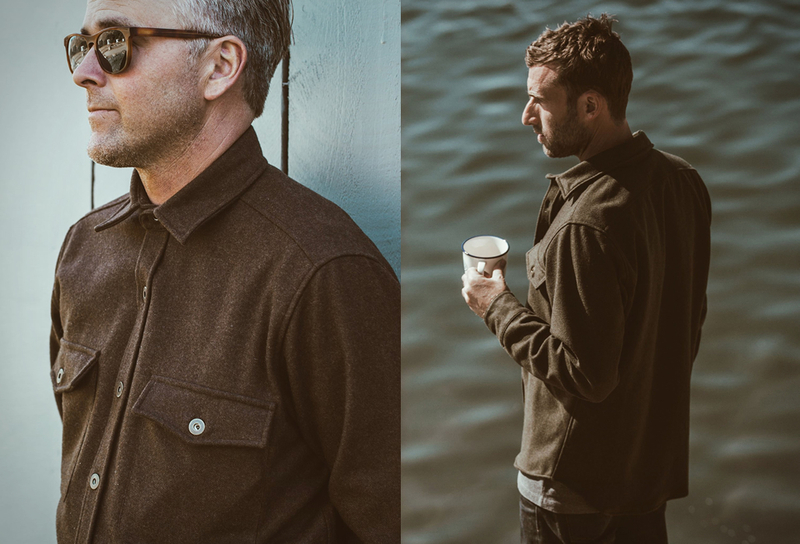 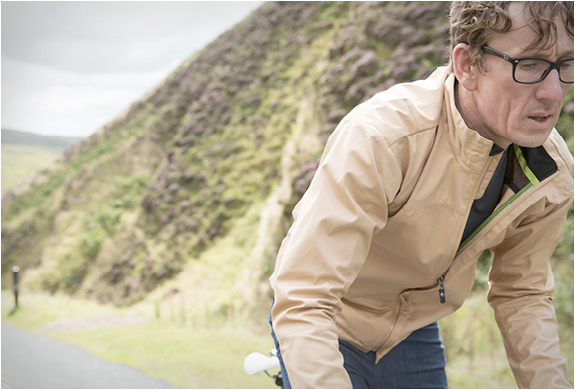 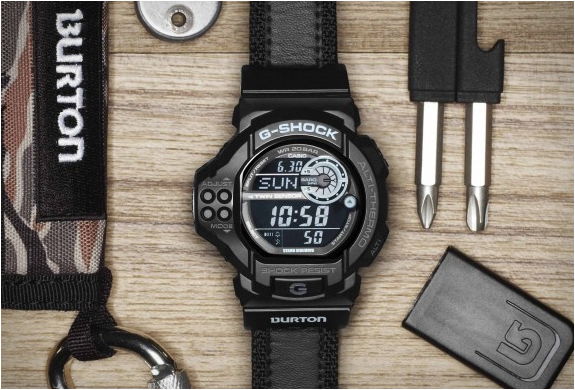 Their stylish collection is tailored with performance fabrics and with exceptional attention to detail for cycling. 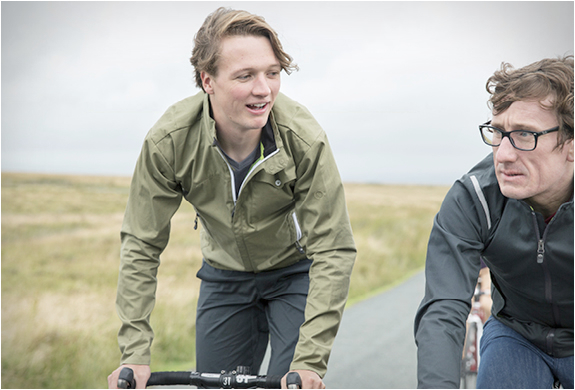 All of their garments are bike-specific, made with great attention to detail, focusing on comfort and made with technical materials. 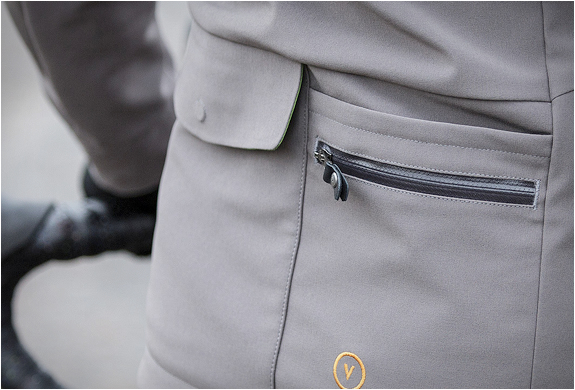 Check out the Vulpine website for the full collection.